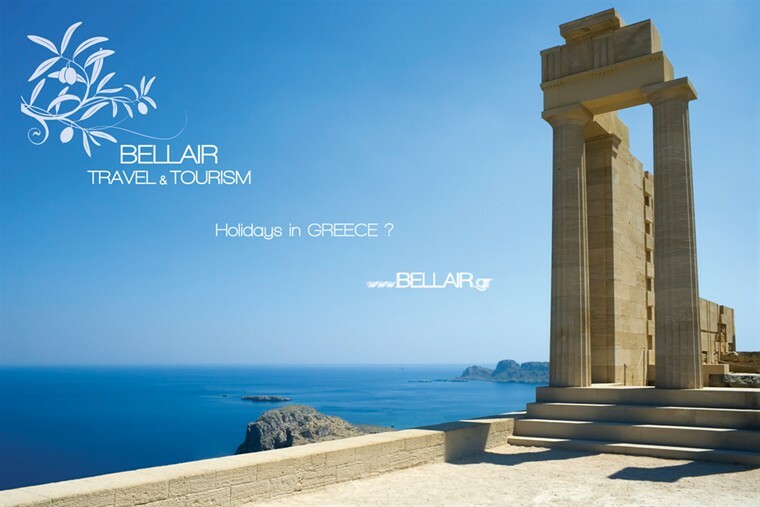 with 25 years of experience, we can take care of all your travel arrangements in Greece ! 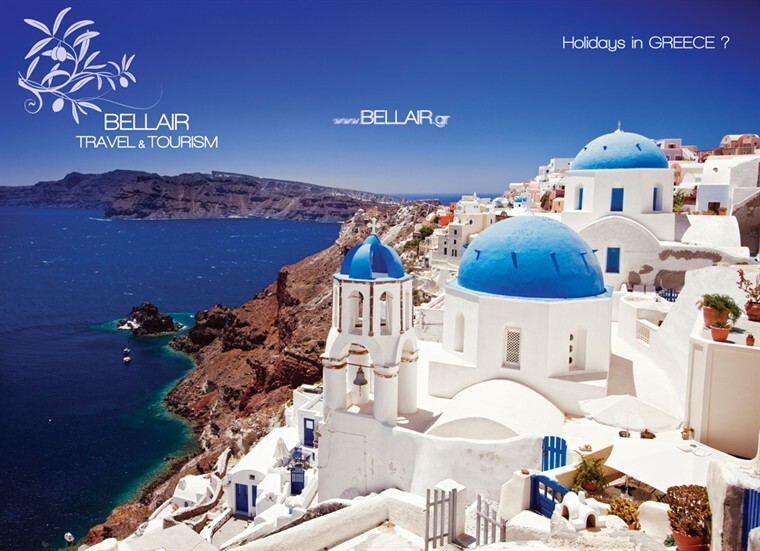 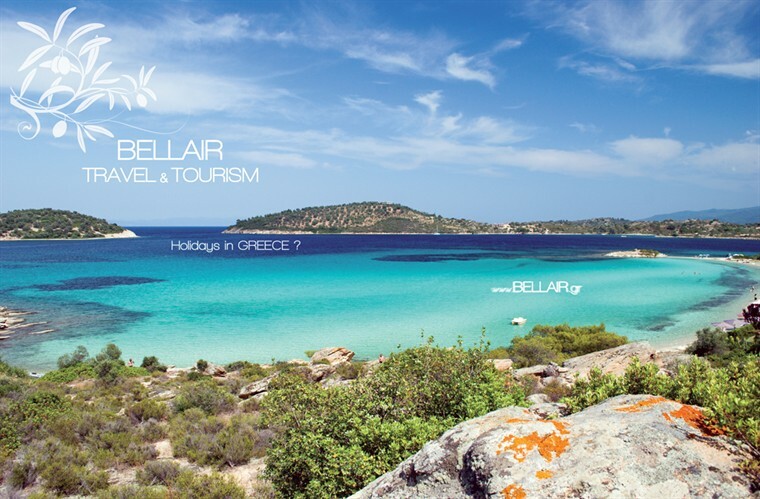 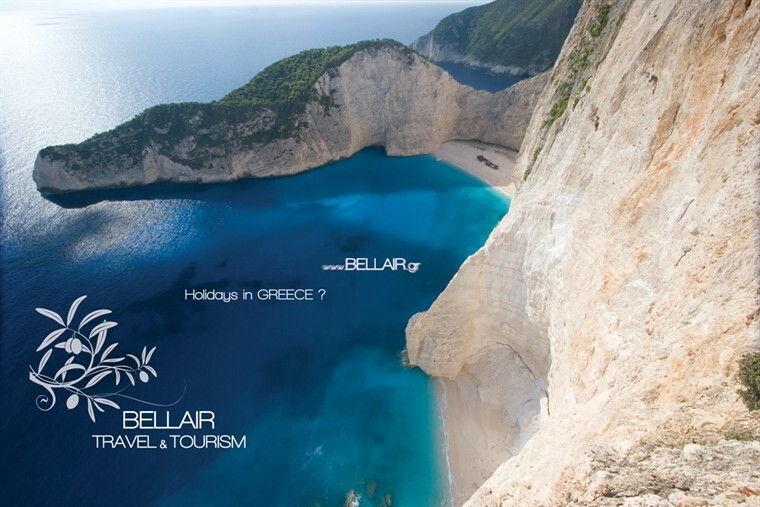 BELLAIR TRAVEL TOURISM, was founded in 1985 as a full service travel agency in Greece providing a comprehensive range of domestic and international facilities, all with a personal touch. 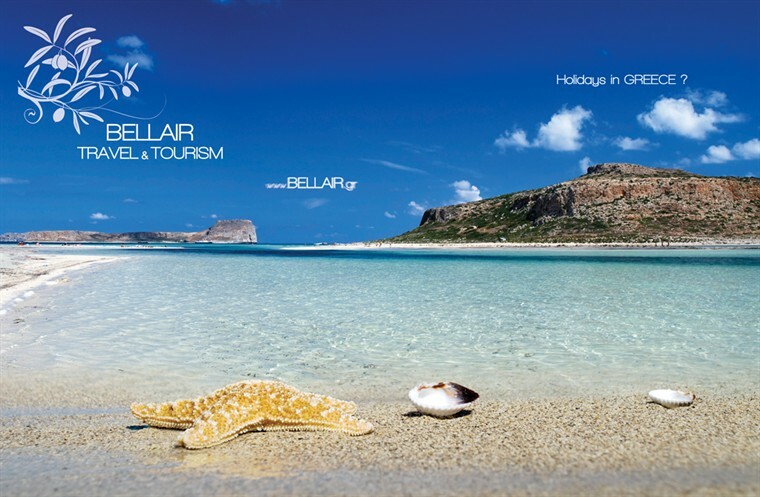 Our experienced and friendly staff is ready to help you organise your holidays programme specially designed for you, your friends or your family at the most professional and economical way.